Want it by Wednesday 24th April? Order within 4 days, 10 hours, 37 minutes and choose Royal Mail Tracked 24 Hour at checkout. Perfect for overnight stays or weekends away this bag folds up neatly into a pouch which can also be used as a handy zip pocket. 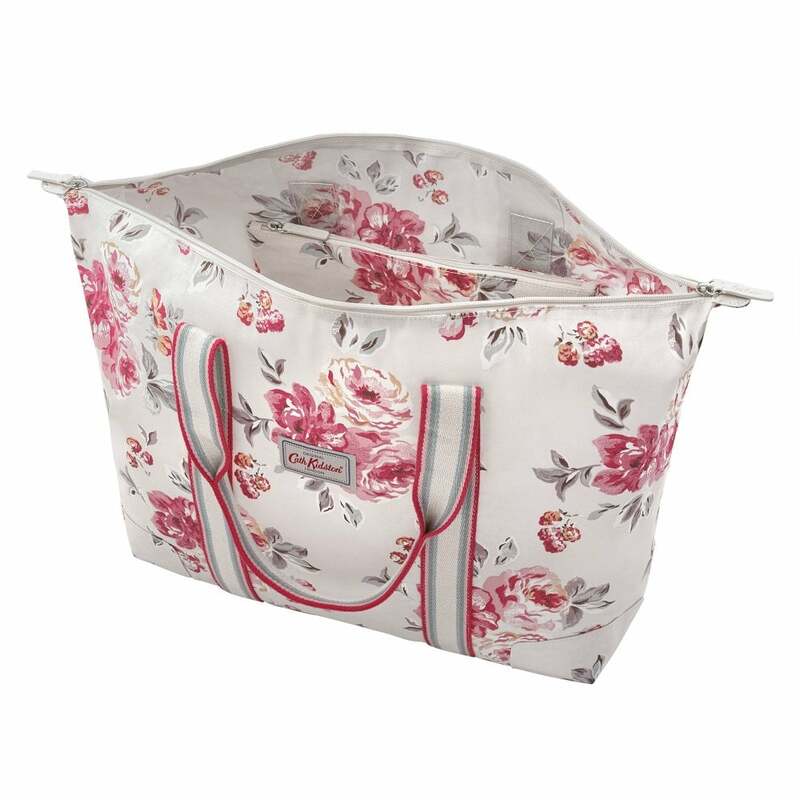 Featuring a large zip pocket at the base which is perfect for keeping items like your shoes and toiletries separate it is also lovely and lightweight. With a spring time feel to it this bag is a travel accessory must have!